Nvidia Geforce GTX 280 PCIe x16 videokaart kopen? | That's IT! Gebruikt, maar in perfecte staat. Wordt bulk in antistatische verpakking geleverd. Deze videokaart gebruikt een 8-pins plus een 6-pins PCI-e voedingsaansluiting en is twee uitbreidingsslots breed. Experience high definition worlds, lifelike characters, and forces of nature so powerful that your palms sweat and your heart races with every frame. Beyond games, watch Blu-ray movies and transcode video up to 7X faster than traditional CPUs. Second generation architecture delivers up to 50% more gaming performance over the first generation through 192 enhanced processing cores that provide incredible shading horsepower. 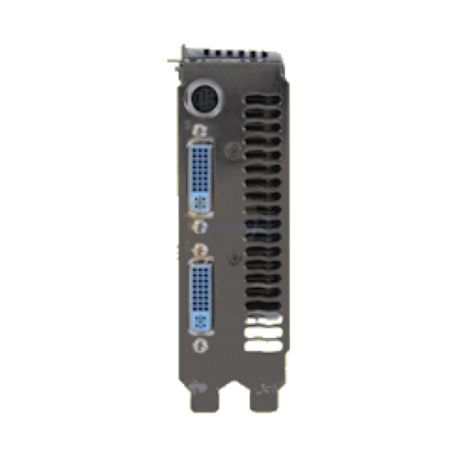 Industry leading 3-way NVIDIA SLI technology offers amazing performance scaling by implementing 3-way AFR (Alternate Frame Rendering) for the world’s fastest gaming solution under Windows Vista with solid, state-of-the-art drivers. CUDA technology unlocks the power of the GPU’s processing cores to accelerate the most demanding system tasks – such as video encoding – delivering up to 7x performance over traditional CPUs. 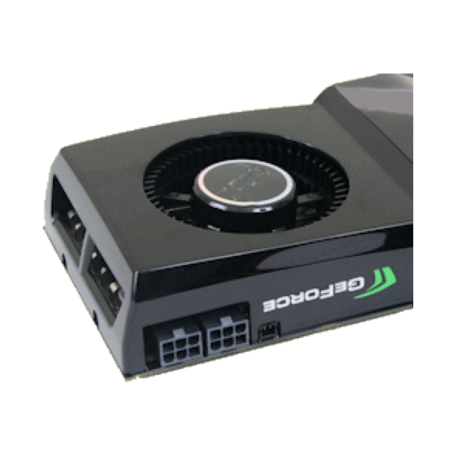 Lets you switch from the GeForce GTX 260 graphics card to the motherboard GeForce GPU when running non graphically-intensive applications for a quiet, low power PC experience. 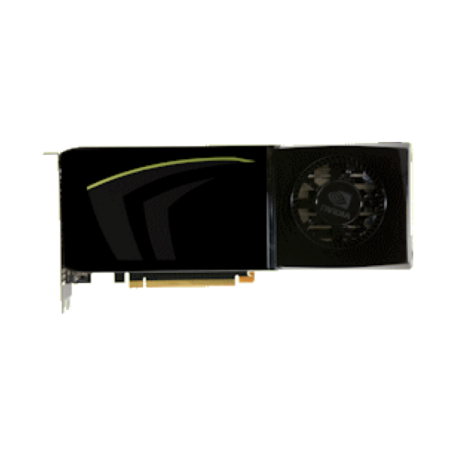 Door NVidia geproduceerd voor Dell, Dell P/N: 0X103G.